The Total cost for the above works is appro.20 lakhs. Being the devotees of Sri Vana Durga, Kindly contribute generously for the above repair works and get blessed by Goddess Vanadurga. 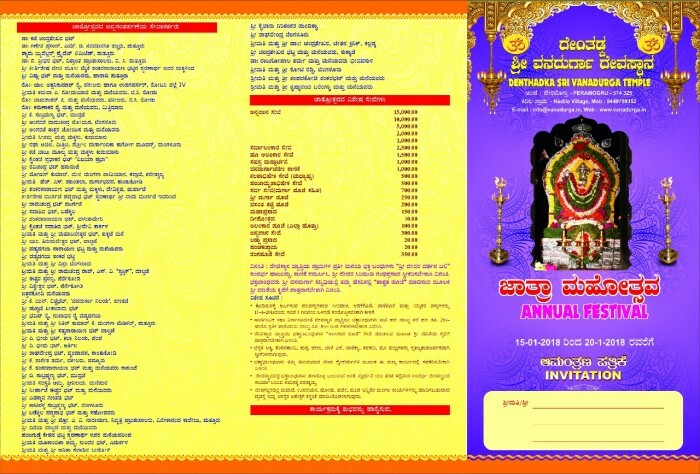 Devotees are requested to donate liberally for the renovation/construction works at the Temple and many social activities/festivals being organized and get blessed by Sri Vanadurga Devi. 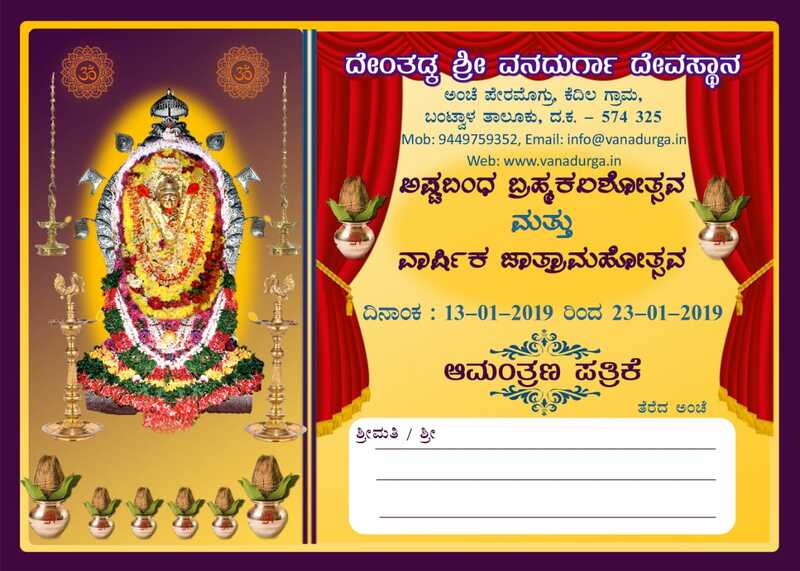 * You can also place sponsor Ads / Banners at our website and also at the hoardings during the festivals and support the Temple, Do leave us a Mail at info@vanadurga.in or send your message using the form below!